Reiki. It’s become a huge buzz word in the world of medicine. Research now reveals stunning, verifiable health and healing outcomes, from accelerated surgery recovery to reducing key markers for repeat coronary events and improved every day health. But…what IS Reiki?! 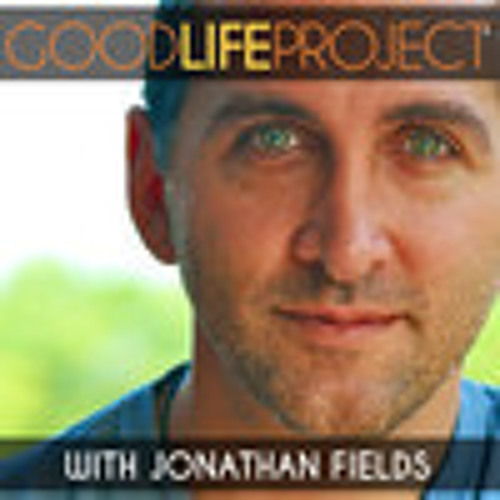 This week’s guest is world-acclaimed Reiki master and author of REIKI: A Comprehensive Guide, […] Visit http://www.goodlifeproject.com for Broadcast Quality Videos.